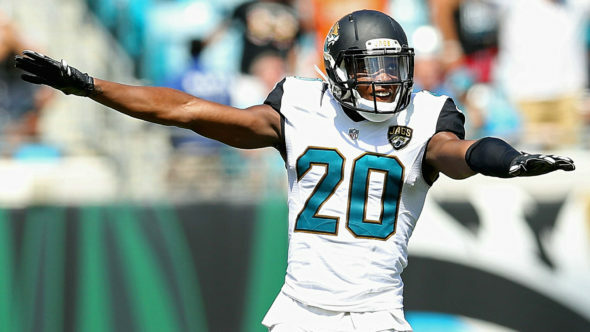 Jalen Ramsey talked a lot of trash, then sent a tweet to the "FAKE JAGUARS FANS"
Jalen Ramsey has been one of the best trash talkers this season. His football team, however, has been one of the worst things on television. This is not Ramsey’s fault however, he has been playing pretty solid this year, but his trash talking is starting to catch up to him. 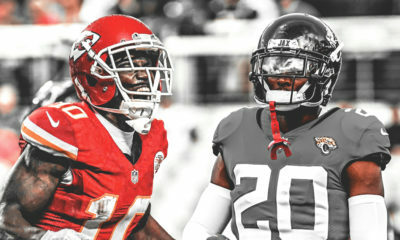 The former Florida State cornerback had fun earlier this year calling out almost every quarterback in the NFL and even other players such as Tyreek Hill and Stephon Gilmore. 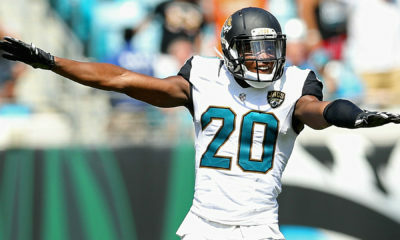 Ramsey’s rookie contract runs through the 2019 season and the Jaguars can pick up a fifth-year option in 2020. 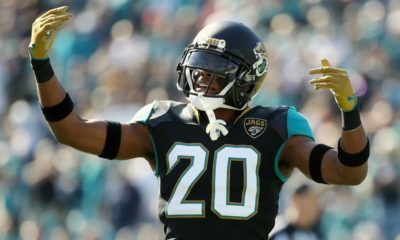 Even if Ramsey wants out of Jacksonville, the Jags could Franchise him. 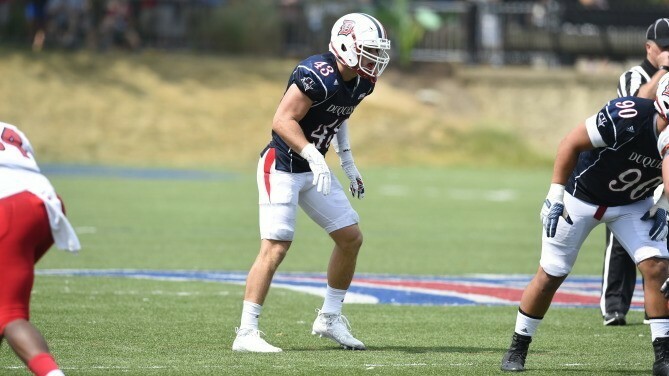 Quarterbacks have a 73.4 passer rating when throwing his direction — that’s top 20 among starting cornerbacks in a year where the average quarterback has a 94.6 rating. He also allows a reception once every 13.2 times he’s in coverage — that’s also top 20 this season, according to SB Nation. 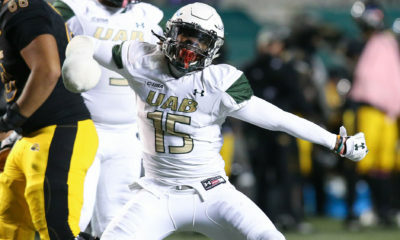 “I’ve said multiple times, over and over and over and over and over and over and over and over again that I want to play for one team my whole career,” Ramsey said. Ramsey declined an interview request with ESPN on Monday but addressed his comments on Thursday by saying they were meant for “fake fans” that haven’t stuck with the team, per ESPN. 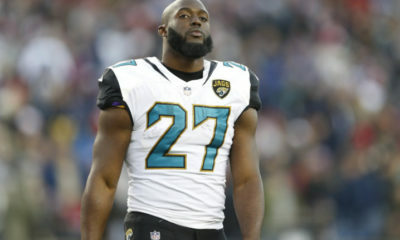 What do you think the Jaguars should do with Ramsey? They would be dumb to let him walk. He really did bring a winning culture to J-Ville. 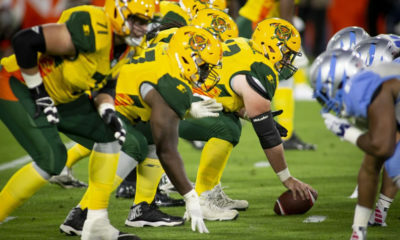 They just need to switch their quarterback if you ask me and they will be a contender.